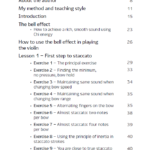 You can buy an electronic version of the book of playing technique on the violin “Advanced Violin Techniques, Vol. I” directly from the author. 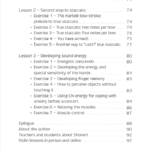 The book will be sent in PDF format within 2 working days after you send the money to PayPal account. Please be sure to include the email address to which you want the book sent. 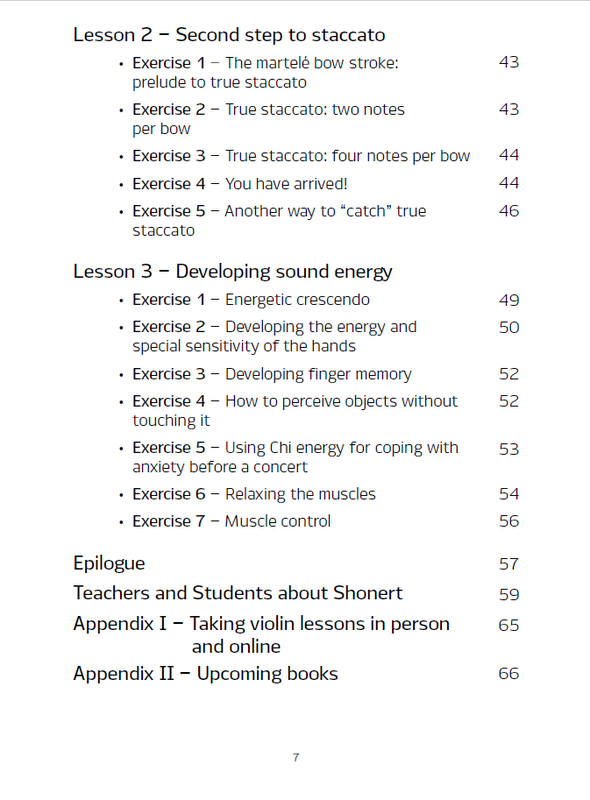 A guide book of playing the violin for teachers and students of secondary and higher educational institutions majoring in the field of musical art and instrumental performance. 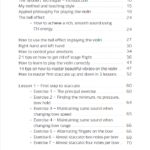 My new book “Advanced Violin Techniques, Vol. I” finally came out! 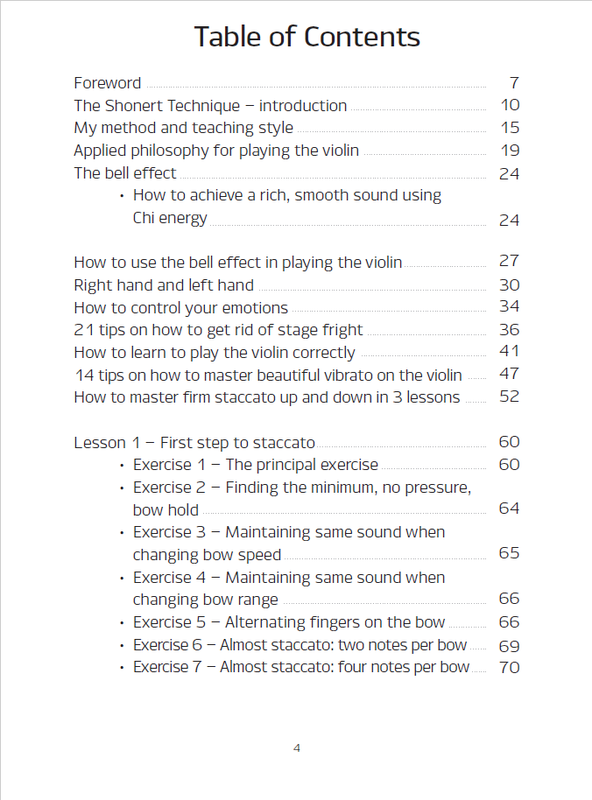 I’ve given there the most important topics like “How to learn to play the violin correctly”, How to master beautiful vibrato”, philosophy of playing the violin”, “How to get rid of stage fright” and of course “How to master firm staccato up and down”. 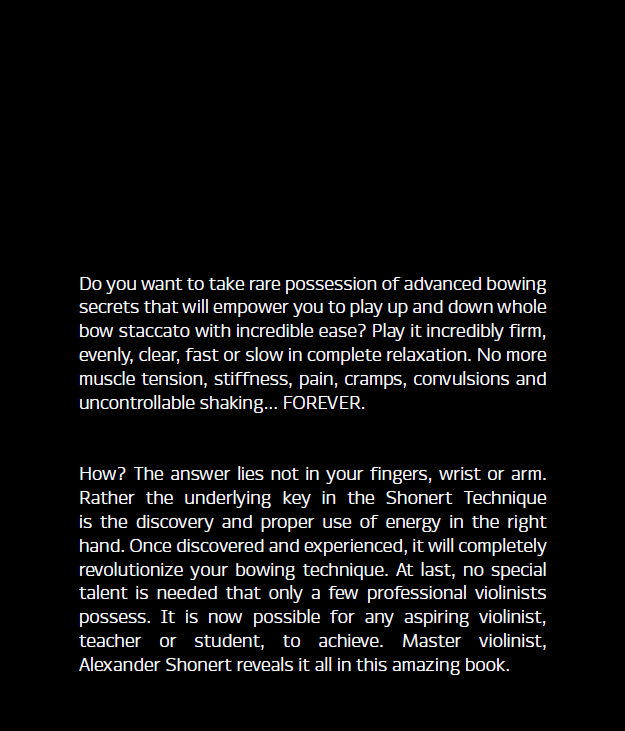 In my method “The Shonert technique” the training of firm staccato is only an irresistible stage for mastering the whole technique of the right hand. On the example of this stroke I learn to control my muscles, emotions and consciousness, and the firm staccato fits for it best of all. 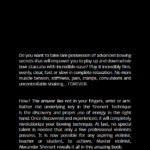 I dare repeat: the possession of this complex stroke will help in achieving the main goal to master the whole technique of the right hand. 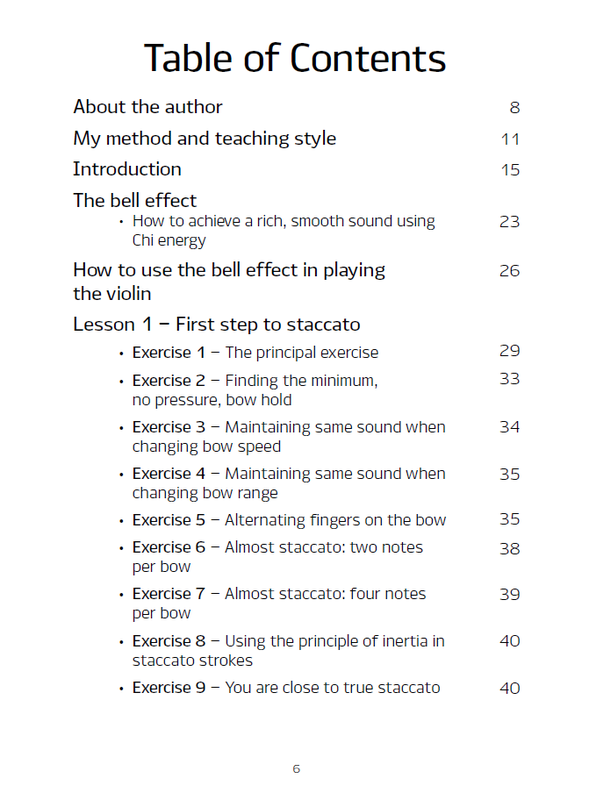 My staccato method is just the tip of the iceberg. 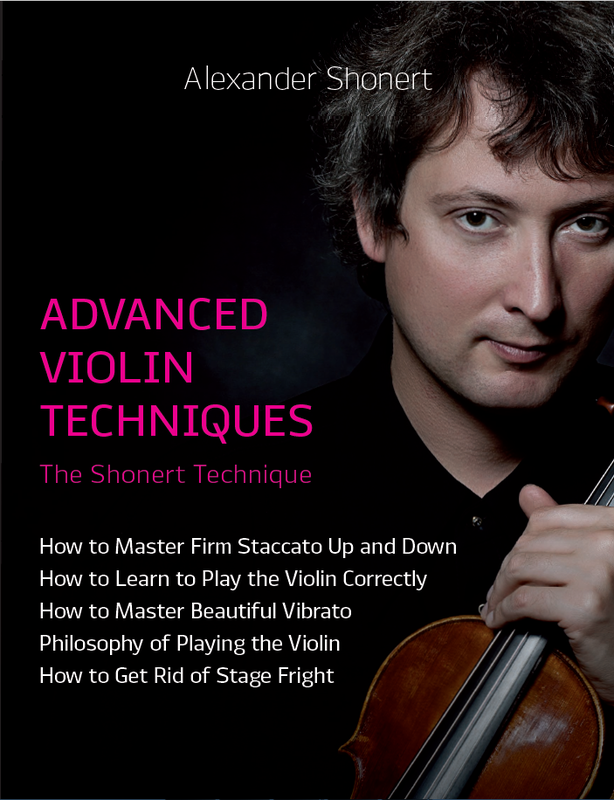 I explain the basics of my methodology in my book” Advanced Violin Techniques”, which you can order on my page here. 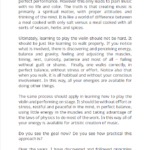 I would like to introduce you my own method “How to Master Firm Staccato Up and Down”. I don’t have a special talent for firm staccato and I could not play firm staccato when I was a student. But when I was 30 years old, I suddenly found a special method for doing it. Now I can play fast firm staccato up and down with the same quality. And I know how to teach others to do the same. 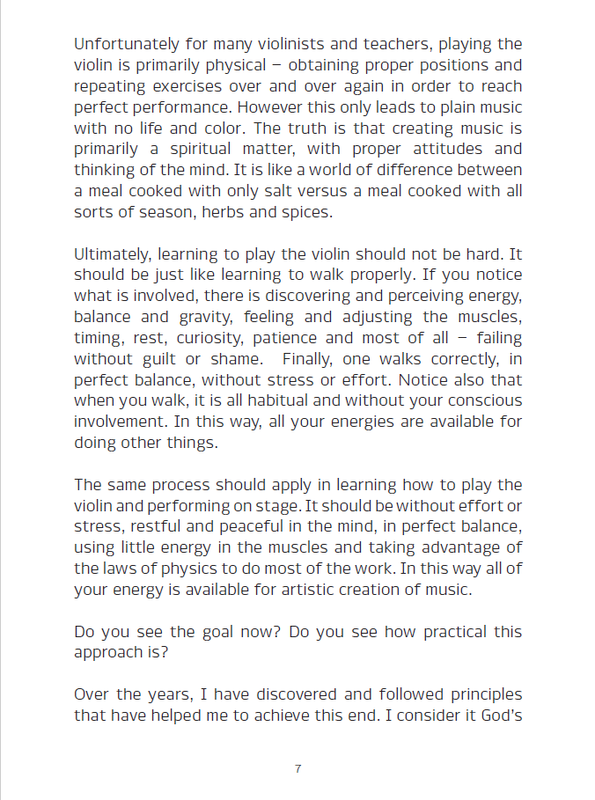 This technique is applicable to violinists, violists and cellists. 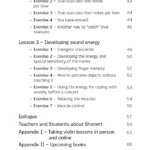 For the moment I already have the results, when the students have learned to play firm staccato up and down only by learning from my book and following my exercises and recommendations described in the book. 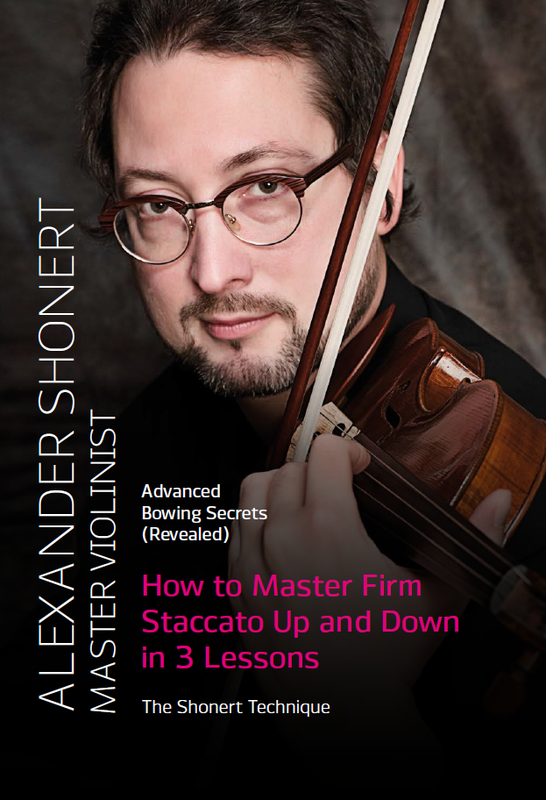 If you are interested in knowing more about my method, you have the unique opportunity to buy the book on playing the violin “How to Master Firm Staccato Up and Down in 3 Lessons”, in which I explain my method in detail. 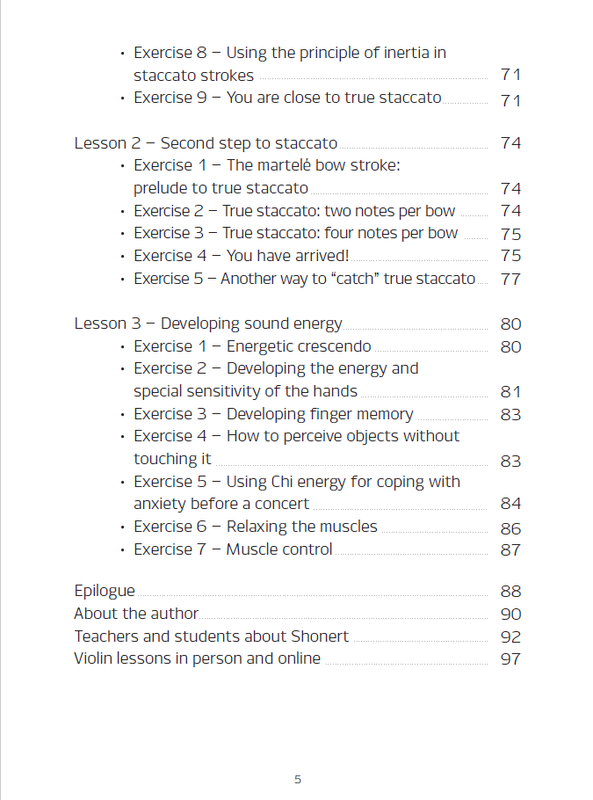 The full contents of the book “How to Master Firm Staccato Up and Down in 3 Lessons” can be found in the book “Advanced Violin Techniques, Vol. I” listed above.